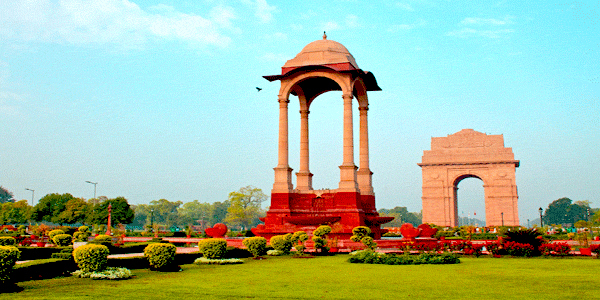 Old Delhi is the historical city of India that was designed by The Great Mughals and comprises of various historical landmarks and shopping centers. 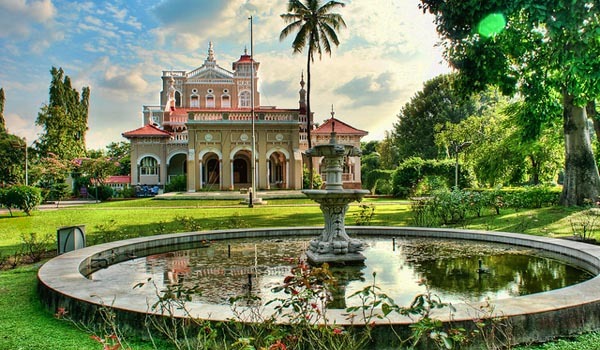 Hotel Tara Palace is a great hotel with excellent facilities located in Chandni Chowk Delhi. 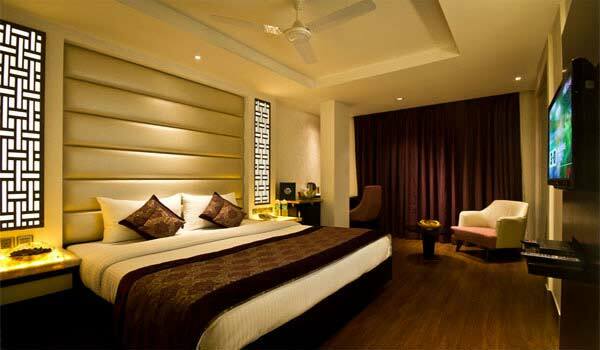 Hotel offers 33 well furnished guest rooms with all the modern facilities . Hotels also have 24 hour service restaurant .Its proximity to shopping centers and various other sightseeing places makes it a great choice for accommodation. Hotel Grand Godwin is located in Paharganj on Ara kashan Road New Delhi and offers great accommodation facilities to business and leisure travellers . Hotel also have a Roof Top Restaurant that offers exquisite drinks and exclusive beaverages from across the world in a contemporary setting. 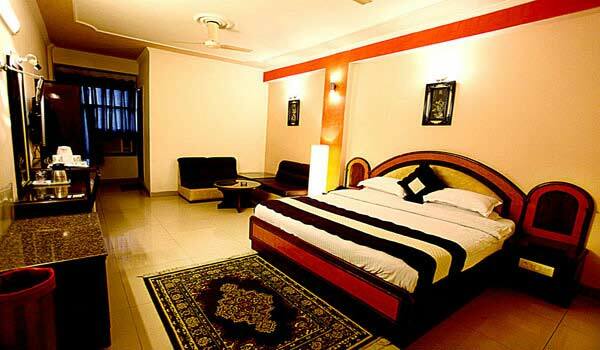 Hotel Hari Piorko a 4 storey budget luxury hotel offers 39 elegantly designed furnished rooms located in Pahar Ganj, New Delhi. 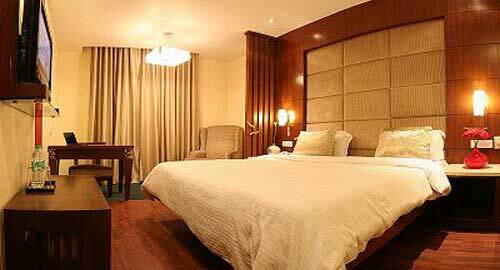 Hotel also provide airport pick up facilities with round the clock room service. A food court is also located in hotel premises that offers range of cuisines. 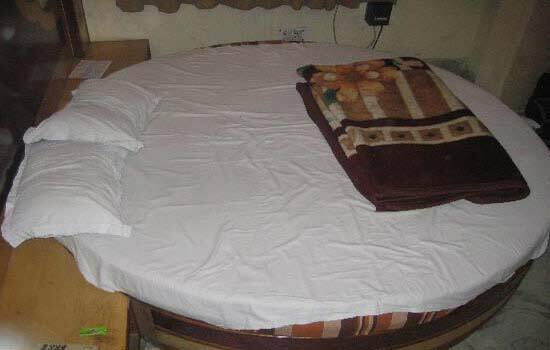 Hotel Lal’s Haveli is a great budget deluxe hotel in Paharganj area of New Delhi and offers well furnished rooms including suites with all modern amenities like CCTV, Hot & Cold Water, Direct Dialing, Round the clock room service, Email & secretarial service. 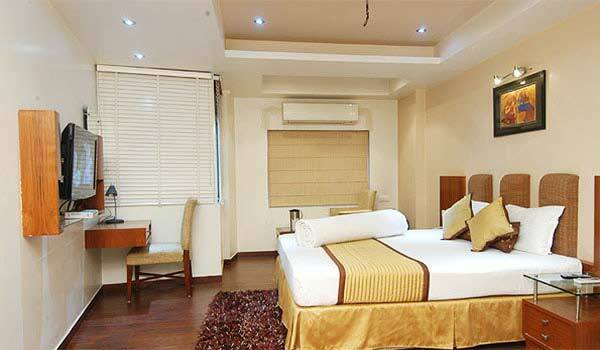 Hotel City Star is a 3 star hotel located in Paharganj New Delhi and offers 31 single and double rooms, deluxe rooms, executive rooms and suites. 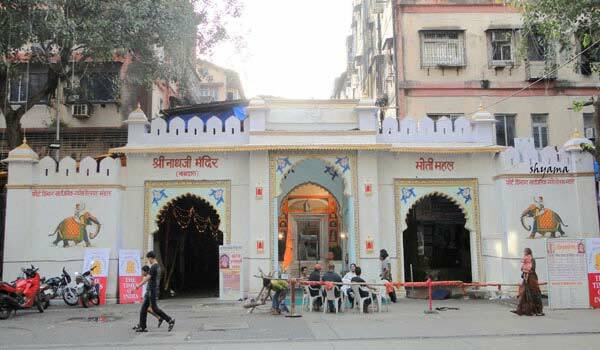 Hotel have great facilities and amenities with range of other facilities like gymnasium, restaurants and many more. 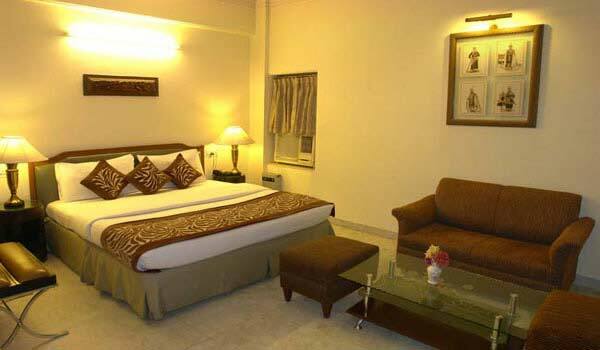 A great budget hotel with excellent facilities is located in the historical part of New Delhi. 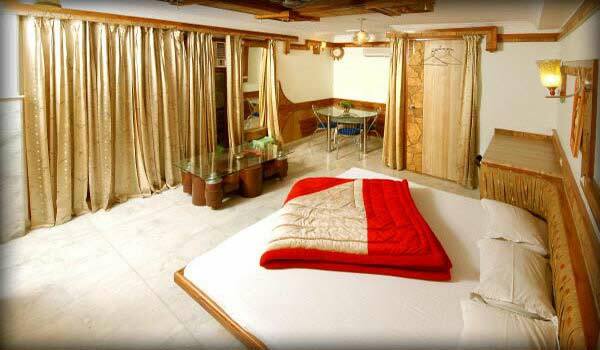 All the rooms are tastefully furnished and well equipped. 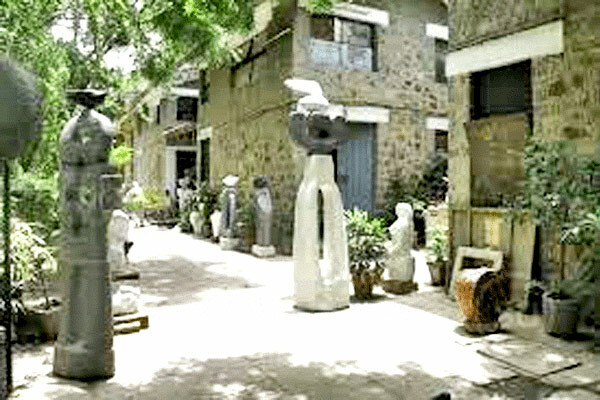 Hotels is nearby shopping centers and all other major historic landmarks. 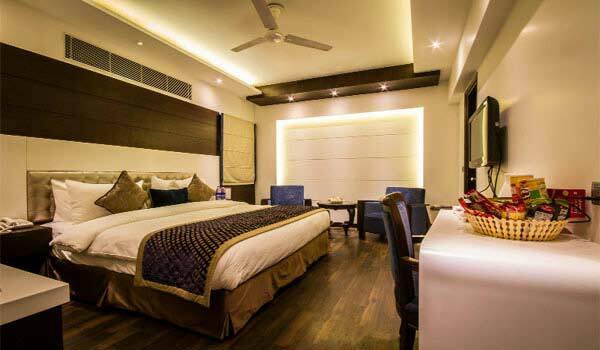 Located in Pahar Ganj area of Old Delhi Hotel Le Roi is a budget luxury boutique hotel that offers 53 well furnished rooms equipped with all the modern facilities and amenities. Hotel offers Le Fairway Restaurant and bar, Cafe De’Roi a Cafe that serves breakfast, lunch and dinner also. 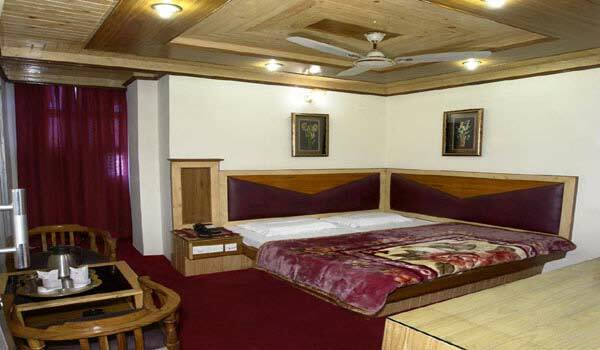 Hotel Palm D’OR is a great budget hotel with excellent facilities located in Pahar Ganj Old Delhi. 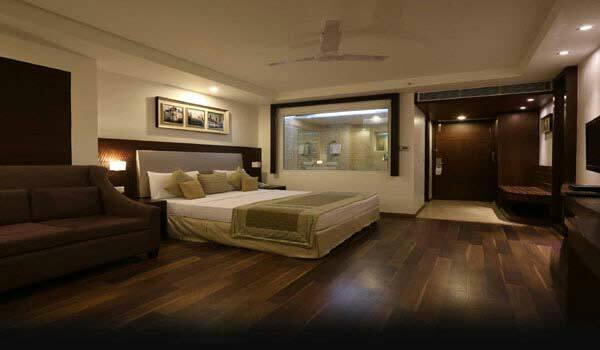 Hotel offers 29 well appointed spacious rooms with which include 3 presidential rooms. 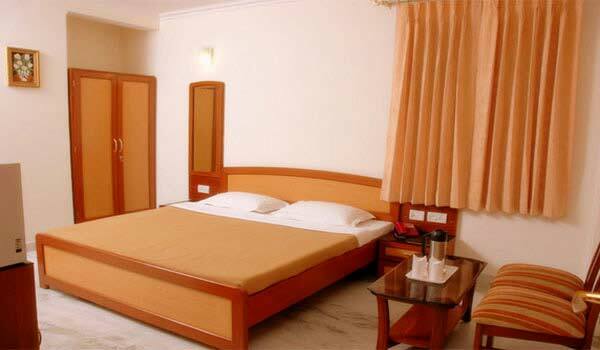 Hotel Shelton located in Pahar Ganj Old Delhi is an excellent budget hotel with luxurious and comfort services. Hotel Shelton’s benchmark hospitality services provide its customers with various budget room sets along with all the necessary credentials. Hotel Cottage Yes Please is a great budget hotel that offers 45 air conditioned and air cooled luxuriously appointed rooms and suites with attached bath, Wifi and many more modern facilities . Hotel also have a roof top restaurant which is a Multi Cuisine Restaurant offering range of cuisines. 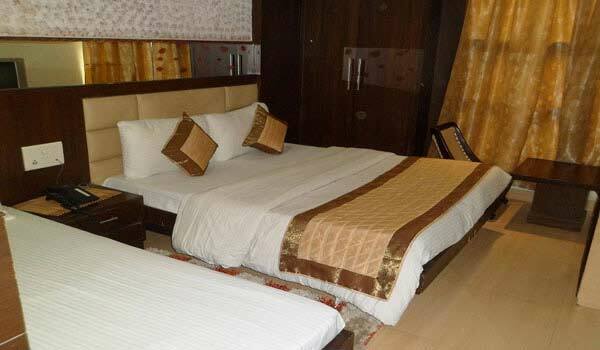 Hotel Aura is a 3 star budget hotel located in Pahar Ganj Old Delhi. A wonderful mix of business and joy, its the ideal place to give, unwind or revive your senses.The espresso bar on the top of the inn serving snacks, refreshments and flame broils all day and all night. 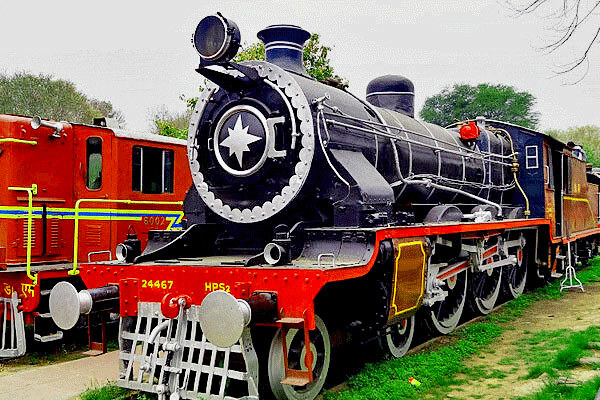 Hotel Rak International located nearby Pahar Ganj market and other famous attractions of the city offers great accommodation at great price. 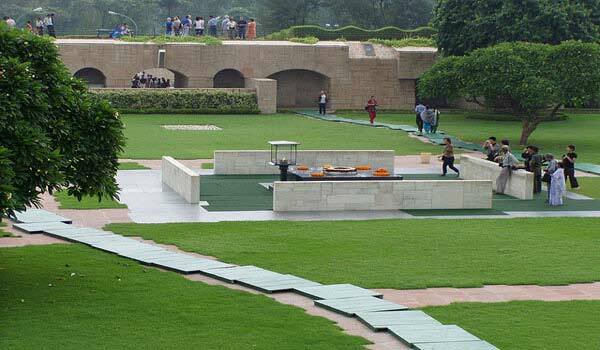 Hotel also have a roof top restaurant having roof garden and water fountain. 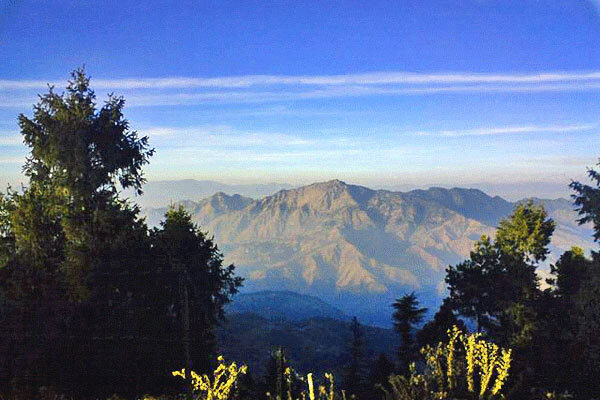 Hotel offers single and double rooms facilities. 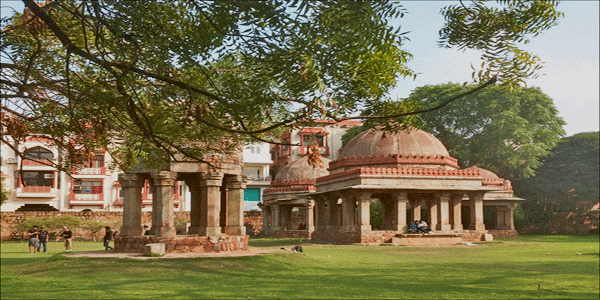 Help us to improve this article/list "Famous Hotels in Old Delhi". We would be glad if you can comment below and provide your valuable suggestions and feedback. If this page about Famous Hotels in Old Delhi have any wrong information/list or out of context content, then you can report us as well.